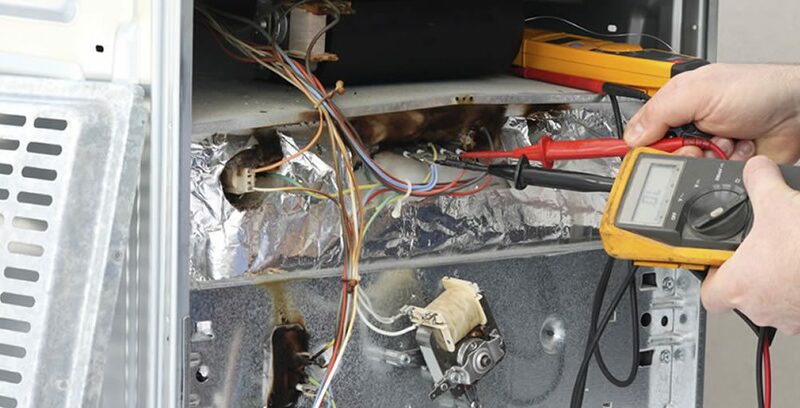 Do-all appliances repair and services specialises in servicing and repairing domestic whitegoods such as: washing machine repairs , clothes dryer repairs , dishwasher repairs , oven repairs, stove repairs , range hood repairs and fridge repair. 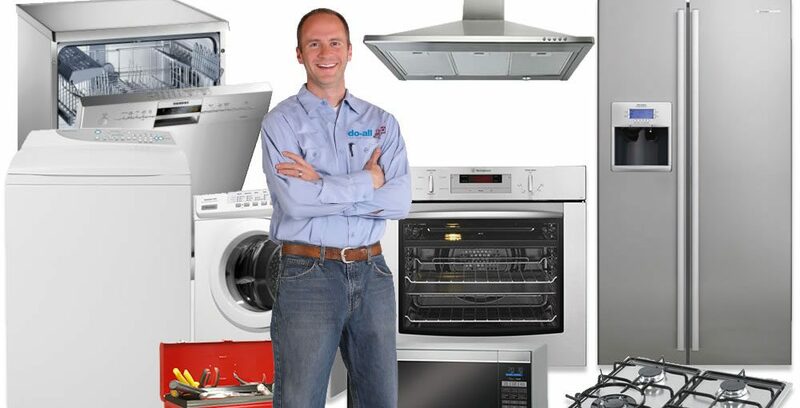 Established in 1988, do-all Appliance Service now extends to cover all Melbourne Metropolitan area. All service calls are booked in our central office and are immediately transferred to our mobile technicians for quick response. 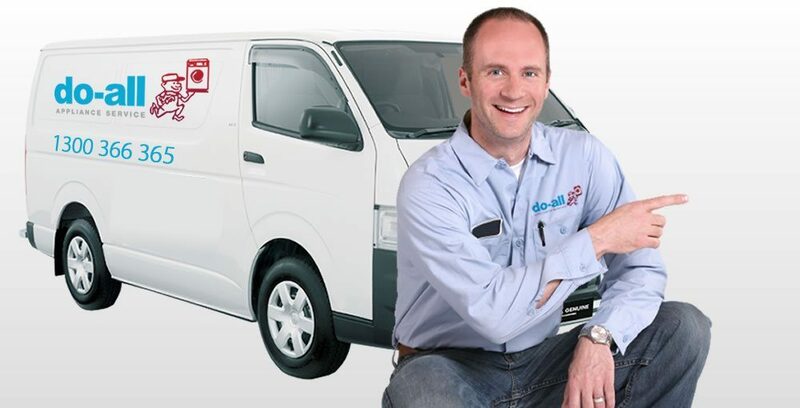 Our technicians are highly-skilled and qualified, identifiable by the do-all Appliance Services uniforms. For customer convenience you can choose either morning or afternoon appointments. Or if that is does not suit you, we can call you half an hour prior to our arrival. All our jobs are covered with a written warranty and we can also sell you fully reconditioned appliances with a 12 month warranty. © 2019 Do All Appliances. All rights reserved.